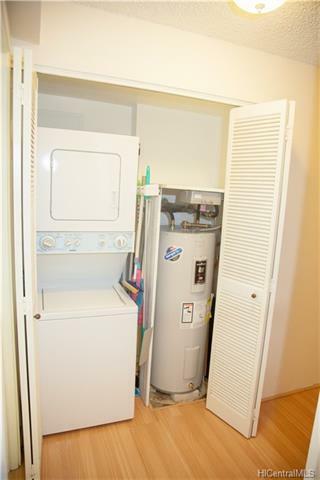 Cool, single level, ground floor end unit. 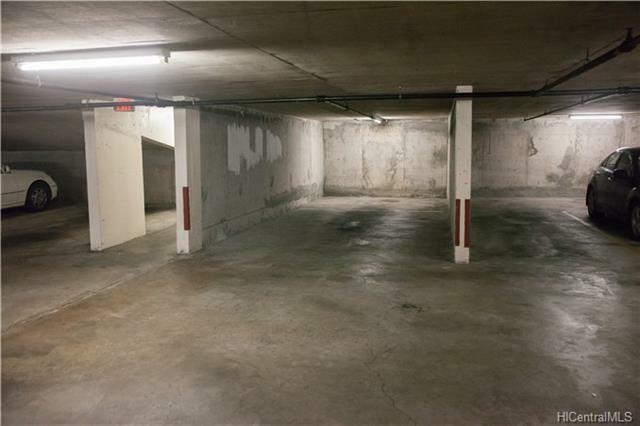 Two secured, assigned covered parking. 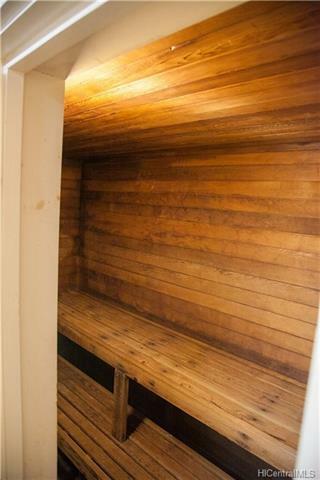 One of the stalls is extra large to accommodate bigger vehicles. 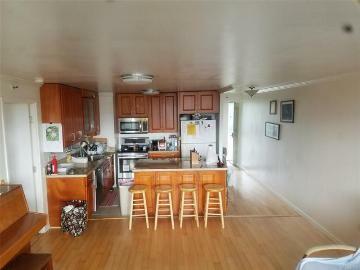 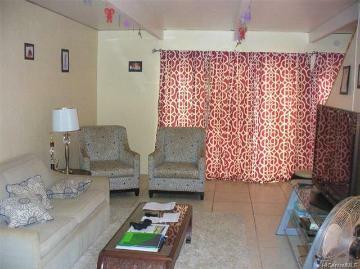 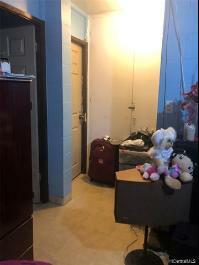 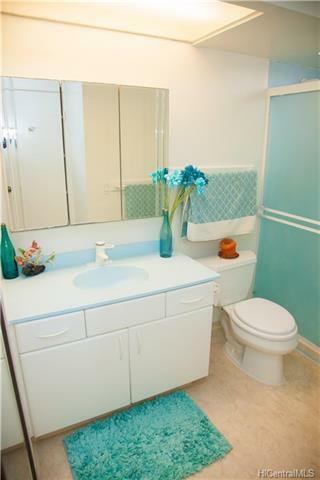 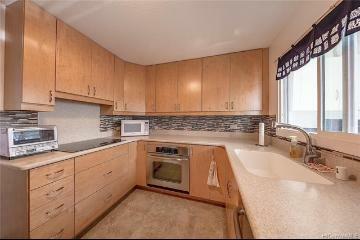 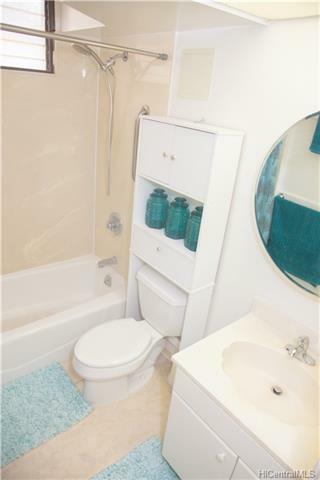 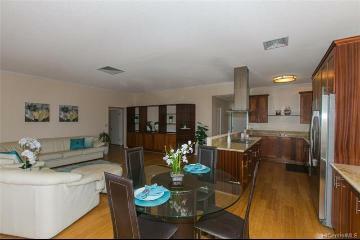 The unit has been renovated with laminate wood flooring, new bathroom and kitchen. 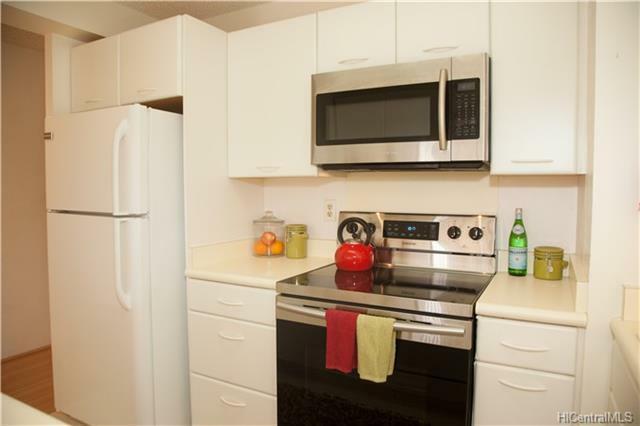  All kitchen appliances were replaced in 2015. 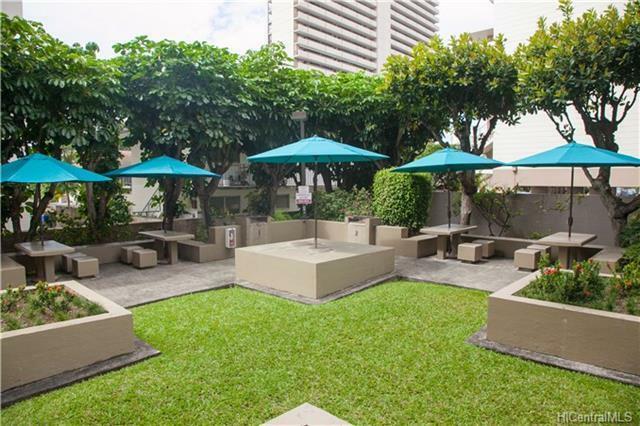 Great location with many amenities including a spacious grassy area with BBQs for entertaining, pool and whirlpool deck with saunas. 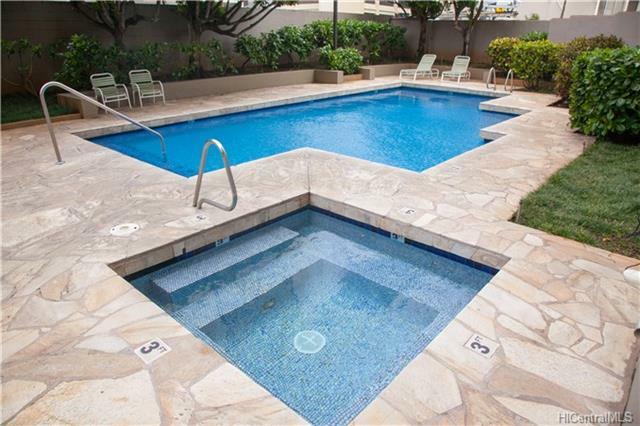 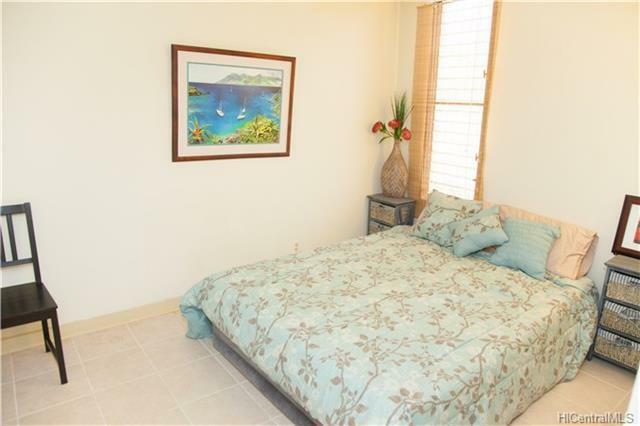 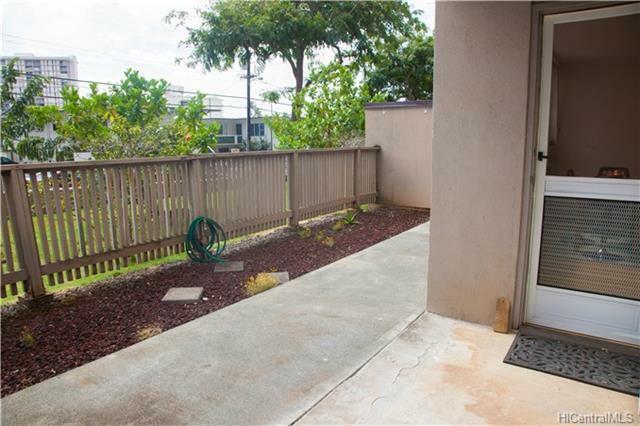 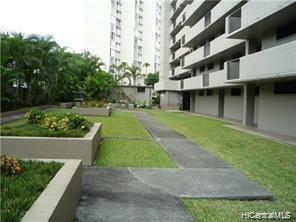 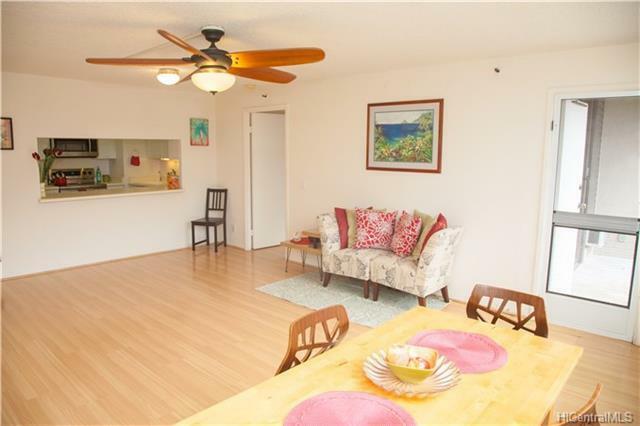 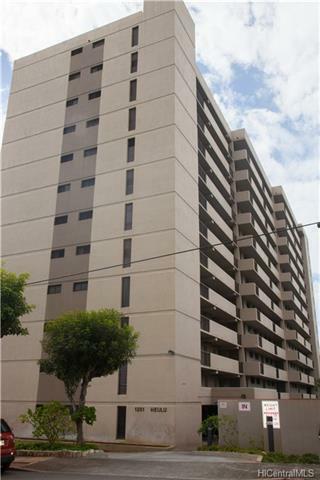 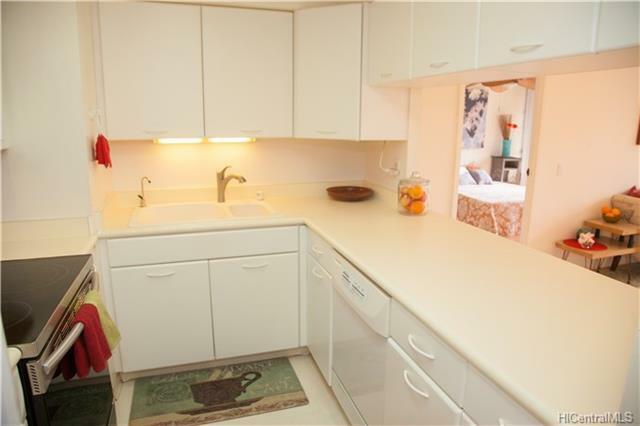 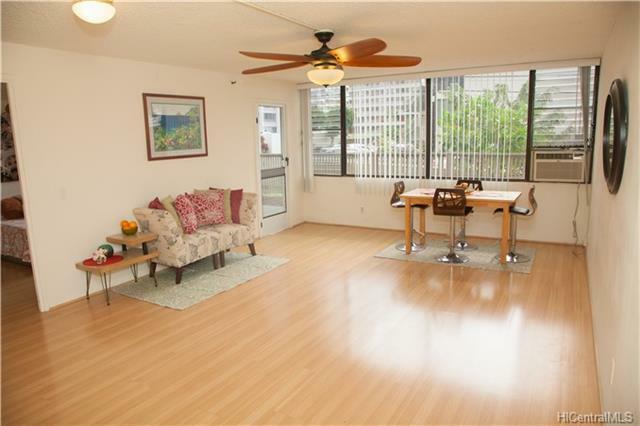 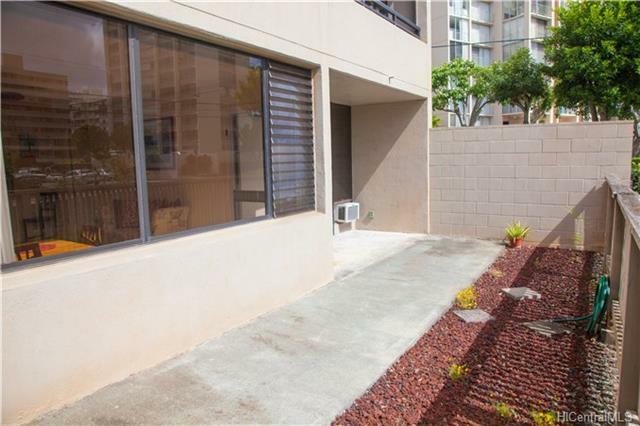 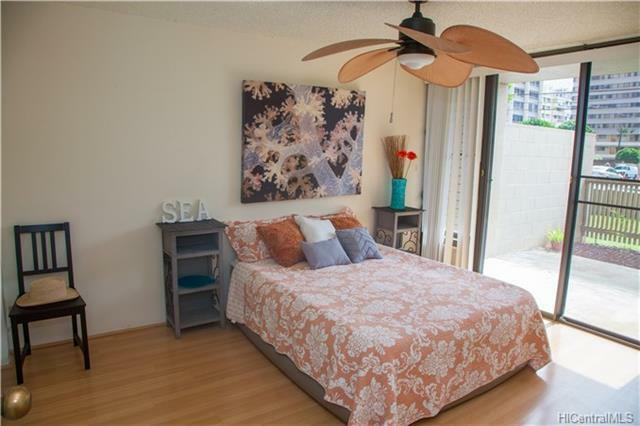 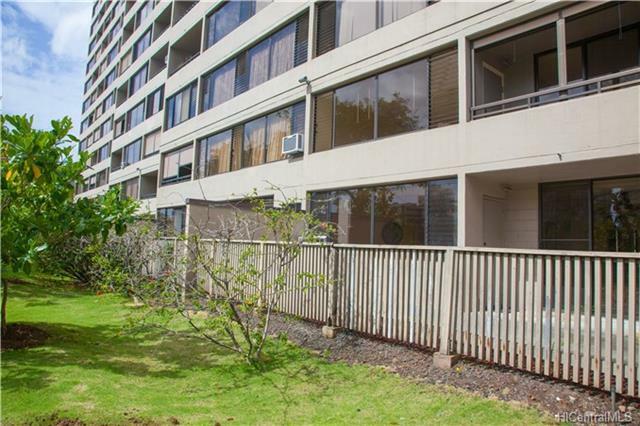 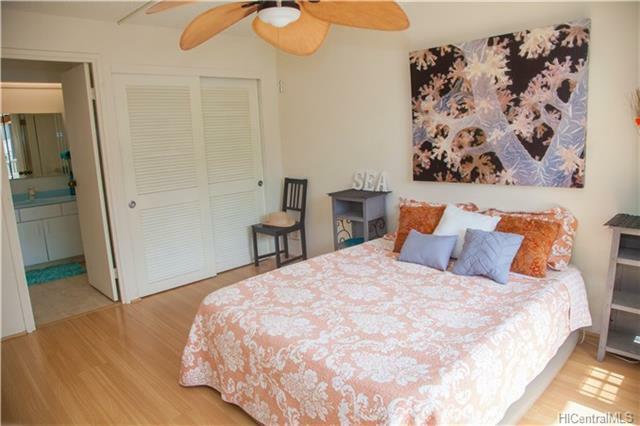 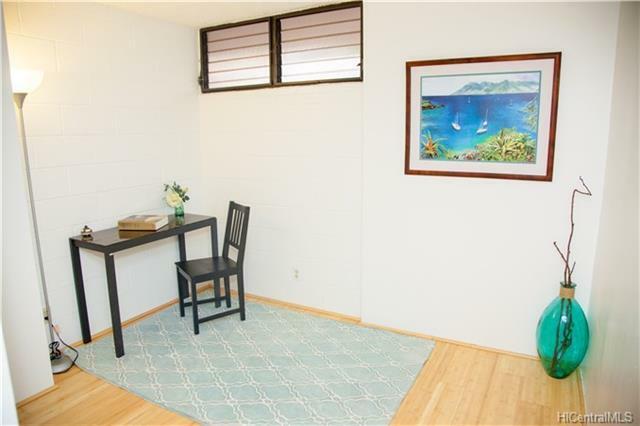 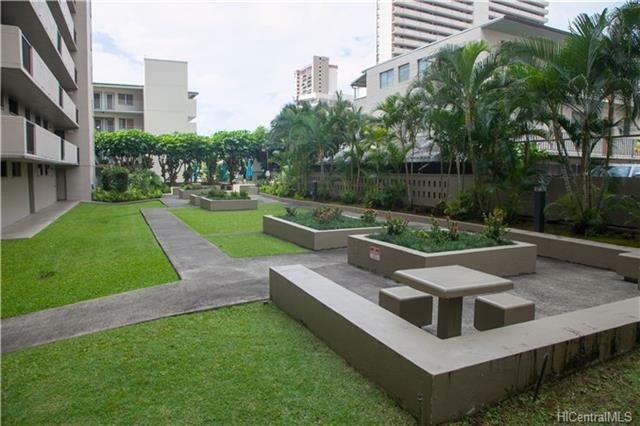 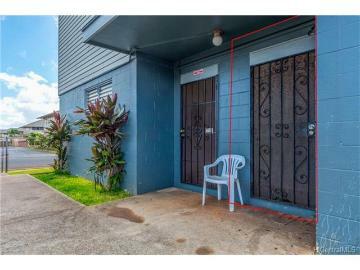 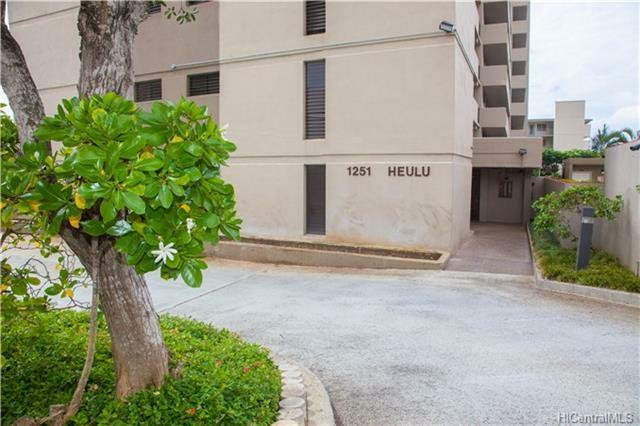 1251 Heulu Street 101 Honolulu 96822 is listed Courtesy of Jade Properties, Inc.
1251 Heulu Street, 101, Honolulu, HI.